Roughly twenty-five have died as the result of volcanic eruption in Guatemala. In addition, the ‘Volcan de Fuego’ or Volcano of Fire has injured hundreds of people. 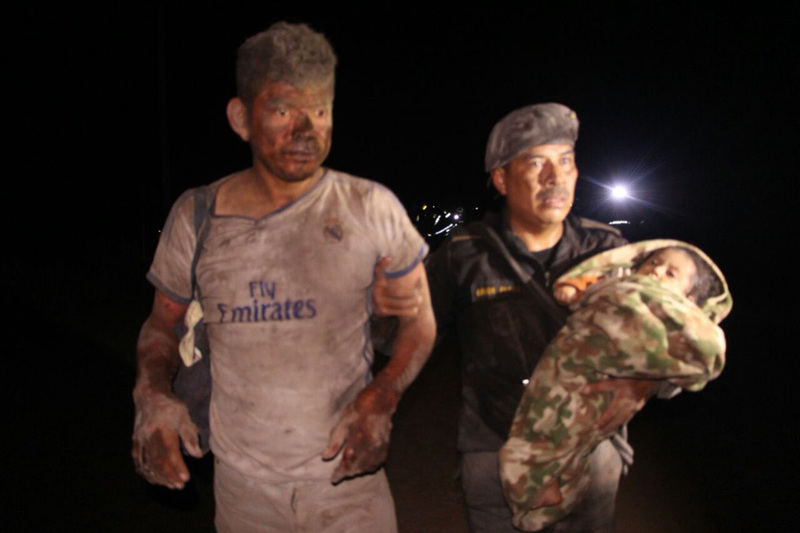 Police along with search and rescue teams fear that the death toll could rise as the volcano is only thirty miles from Guatemala City, the capital of Guatemala, which has a population of three million people. As of this morning, roughly 3,100 people have evacuated. 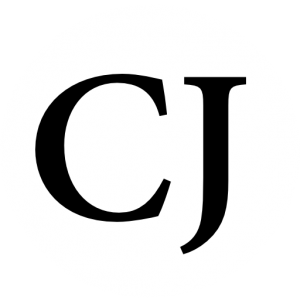 The Guatemala’s Civil Aviation Authority, speaking with Reuters, has announced the temporary closure of the airport due to the high risk of danger that ash posed to incoming and or outgoing aircraft. 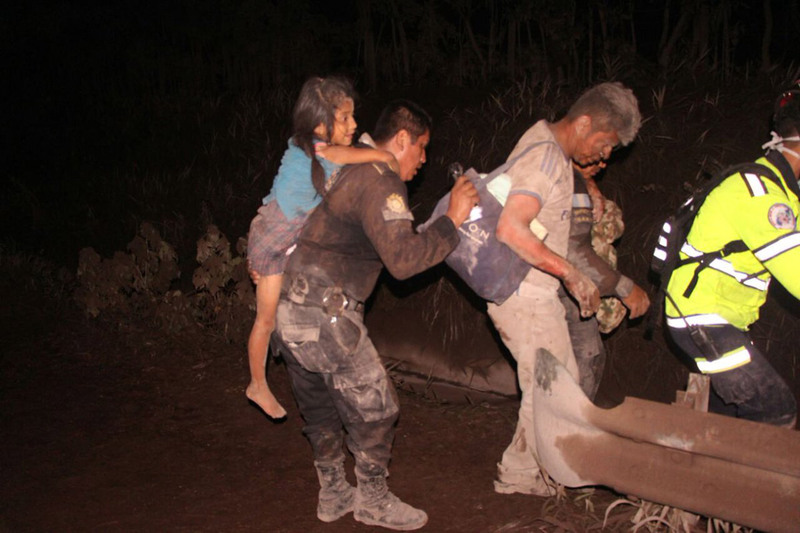 Elements of the NCP have rescued children and adults who have been affected by the eruption of the fire volcano in El Rodeo Village, Escuintla. Photos: PNC. A Guatemalan disaster official, Sergio Cabañas, said to the NYTimes on Sunday that officials would work as long as it took to evacuate people from around the volcano. This is the second eruption in 2018 and the strongest in recent years from the Fuego volcano.